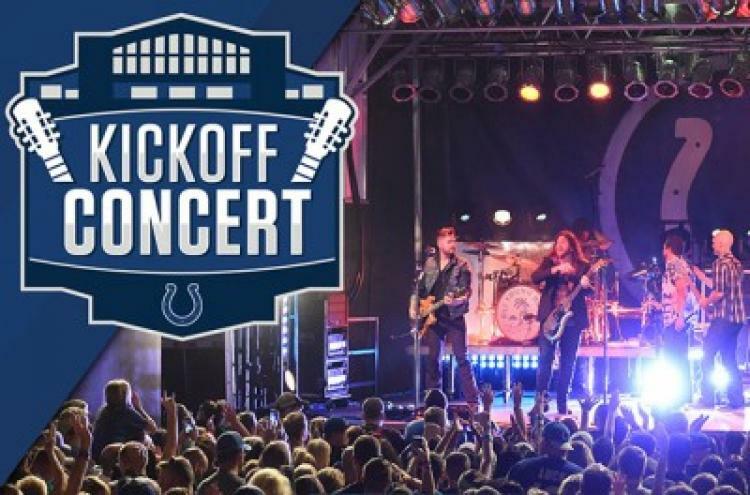 Join the party on Georgia Street at the FREE Colts Kickoff Concert hosted by Pat McAfee! Enjoy live music, food and more on the East block of Georgia Street. Concert attendees will also have the chance to meet Colts Cheerleaders and Mascot Blue. A FREE ticket is required for this event for all guests (including children). All bags will be searched prior to entry. No backpacks are permitted.